We finally have had some warm weather that seems to be sticking around (knock on wood). Major spring fever has kicked in and has me wanting to make some changes around the house! So many things I'm digging around the web lately. 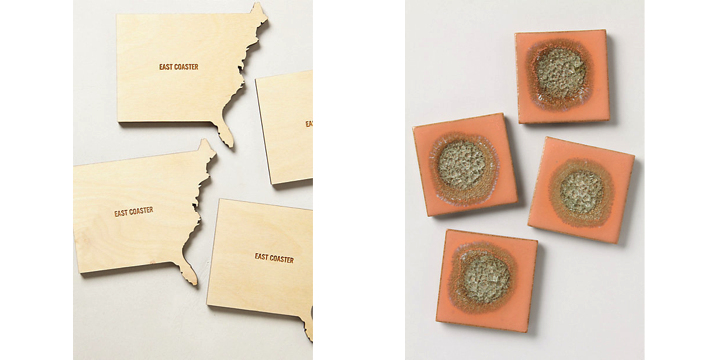 First up these coasters...I know its just coasters but they are both so fun! 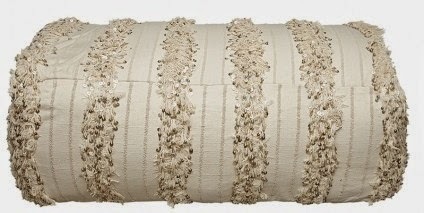 This Moroccan wedding blanket pouf has been on my wish list for a while. I imagine pulling it onto the deck to sip some cocktails in reality it would be the thing I'm constantly having to hide when nieces and nephews come to visit b/c can you imagine cleaning that thing! So maybe ill stick to this fun picnic blanket for now.... because picnics really are the best! A few more small changes. 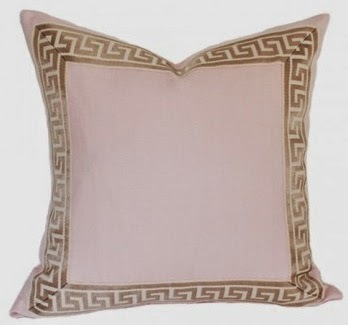 This blush pink and greek key pillow...yes! 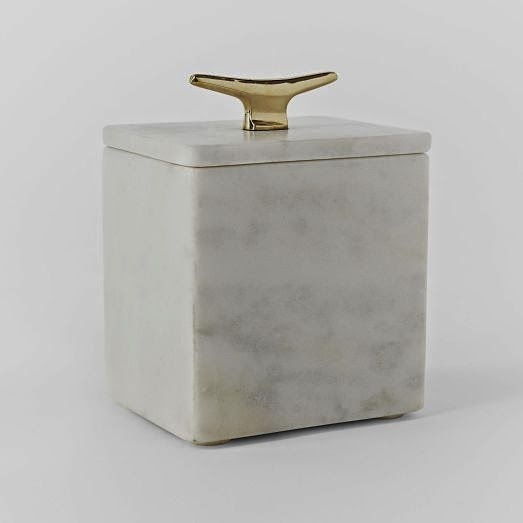 These marble storage boxes need to make their way into my bathroom! The best part about spring...being outside. 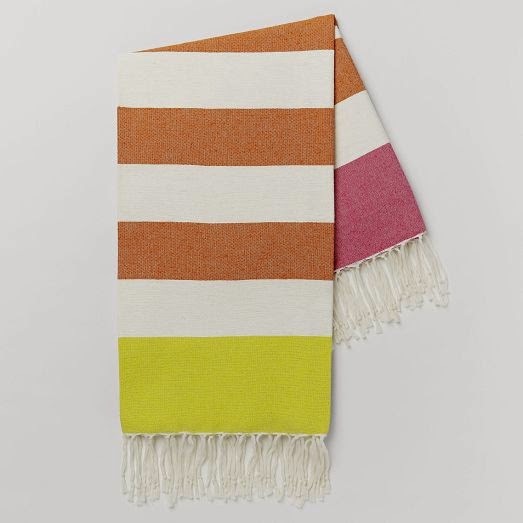 How great is this outdoor dining set from West Elm? 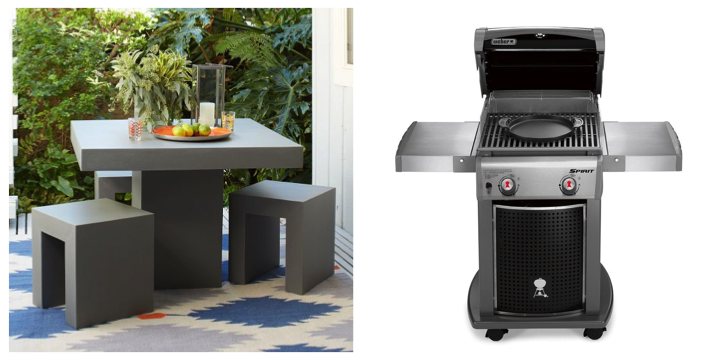 I'm also really wanting this grill..its the perfect size for a townhouse and all the ways you can change out the center grate just seems so fun! 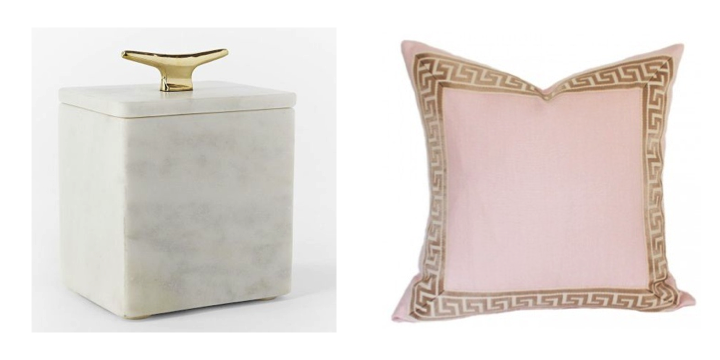 I love the marble container and the picnic blanket, such fun colors! Enjoy your weekend!